Wine Accessories proudly features the top of the line cedon and cyklops professional uncorking machines, the best made longest lasting uncorkers in the industry. Our best professional uncorking machines for durability and ease of use are the Cyklops and the cedon. The cyklops from Germany inserts and extracts a cork all on one pull. 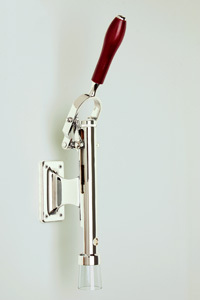 The gold plated or nickel plated bench mounted Cedon line of professional uncorking machines is perhaps the strongest most durable opener in the business today. All bench mounted machines can be adapted to fit on our durable wood base metal stands. 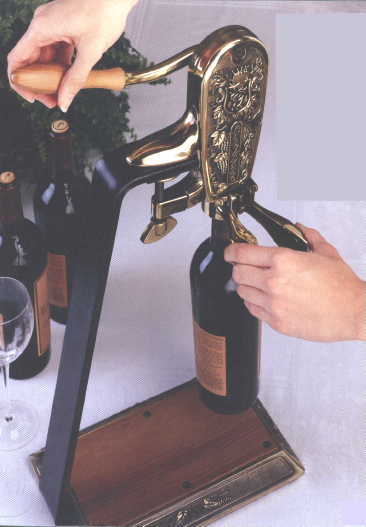 the amazing value Le Grape Uncorking Machine with table stand & all Barpull uncorkers. We stock all parts for them, all replacement worms and can answer any questions you might have. 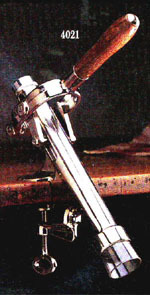 Professional uncorking machines were designed for the wine service industry and for home use. For the catering and banquet industry we supply the amazing Paragon Electropull line. This beauty can uncork up to 400 bottles an hour. It will extract even the most resistant natural or manmade corks, and will work on flange bottles too. 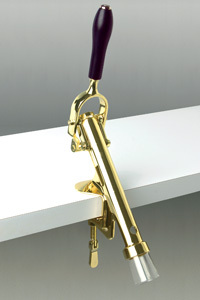 For more value price machines we suggest the Le grape with stand combo. 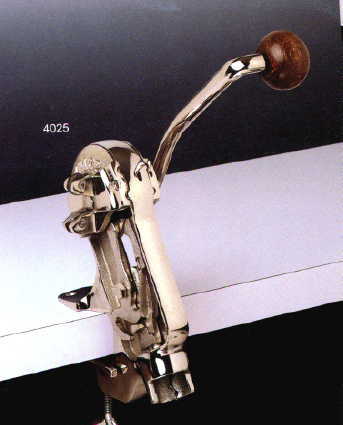 We also recommend considering the dion or zeus professional uncorking machines for your home or business.